HospitalPORTAL > Healthcare Intranet Blog > Uncategorized > How Can Healthcare Facilities Cut Policy Management Costs? 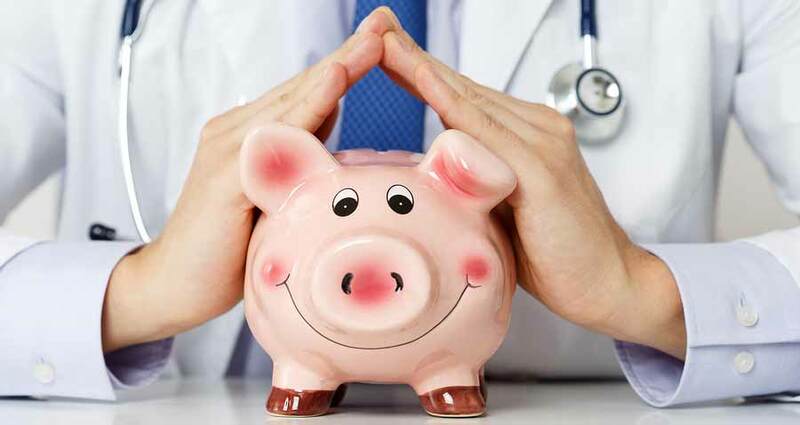 How Can Healthcare Facilities Cut Policy Management Costs? Healthcare facilities have to meet their management objectives, customer expectations, industry standards and government regulations. Regardless of the goals, they want to have comprehensive policies and procedures that will be accessible to their employees. But is it possible to keep policies in check and keep management costs to a minimum? There are three main things that increase your policy management costs: costs of policy review, costs of policy improvement and costs of policy implementation. All these costs can be improved by implementing comprehensive policy management tools. The longer you use outdated tools, the higher costs you have. If you have all your policies and procedures written on paper, you need a place with a good protection from fire, flood and other possible damaging sources. If you already have electronic copies but not the right policy manager, you can store them in hard-drive or local storage facilities. All these tasks require additional costs to develop the right storage environment, but you also have to protect all your documents from damage (both real and virtual). If your policy is damaged or lost, the replacement costs can be higher than the creation of a new policy. Moreover, a new cost is added when you need to transport your policies and procedures to another facility. HospitalPortal offers you a data storage, data back-up, data protection and data transfer making it a perfect option for reducing your storage costs. It also incorporates best practices to ensure quality services in addition to legal compliance and safety. Healthcare facilities require a lot of communication and effective collaboration between employees and departments. You can have weekly group meetings but they are time-consuming if the structure of your office isn’t optimized. Even the communication between several people in the same facility can require a lot of back forth. When you structure isn’t streamlined, you have to manually manage policies. It results in a huge amount of time spent on nothing, generating an additional labor cost. When you have a new policy that you need to publish and made available to your employees, it can be really hard to do it manually. Printing can cost quite a lot, especially if you need a lot of copies. Besides, if you need to give a new policy to certain people, it can be hard to notify them as it would have to be done individually. It can also be really hard to get feedback. Thanks to HospitalPortal policy management system, you can easily do all these tasks. When you have to update your policies and procedures manually, it requires a lot of time and effort. You have to review all your documents from time to time and schedule their renewal date. If something is updated, all related documents must be updated as well. Therefore, designing a new workflow manually is very ineffective. When your policies and procedures are followed, there is consistency that helps make sure everyone does things the same way and all steps are followed. When your employees don’t follow policies and procedures, it creates variations in service quality. Well-managed policies and procedures are well-categorized, which requires lots of efforts if you do everything manually. It can be a tedious act that requires a lot of time to find a policy in a manual policy management system. Many organizations label their documents by policy name or policy number. If you need to find a document depending on a date, author, or other criteria, it’s almost impossible to do this quickly. When you have a good policy and procedure management system, you have a comprehensive engine to meet your search requirements. HospitalPortal system helps find the document and replace it even if the search criteria changes. Although reducing costs can look like a time-consuming task, with the HospitalPortal system it can be achieved with several mouse clicks.